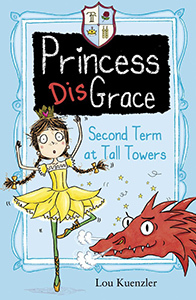 This series is sure to be a hit with girls who love a big dose of humor and adventure with their princess fix. 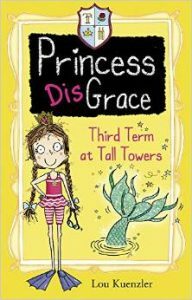 Trip along beside the clumsiest princess ever as she struggles to fit into the elegant world of Tall Towers Princess Academy. 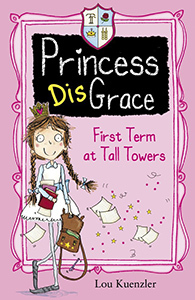 Enjoy unicorn rides and midnight feasts at this enchanted island school as Grace makes her own unique impression on the fairy godmother teachers and the princesses in her class. 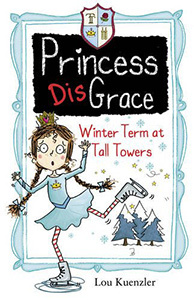 Expect bumps and bruises along the way!